We all grow to take advantage of our kitchen appliances, but when one of them breaks suddenly it’s hard to know where to start. 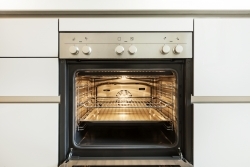 With many ovens being an expensive investment, it’s not always possible to buy a new one straight away. Some brands are well known and considered to be better than others. When looking for a second-hand oven, it is better to go with a brand that you recognise. You should also do some research into the reliability of the brand you are considering buying, what do their customers say about them? Don’t just go for the first second-hand oven you find. It is best to have a look around at what you can get for your money. Try places such as Facebook Marketplace, eBay, Charity Shops and Local Newspapers. 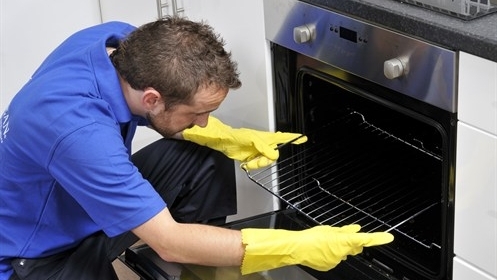 Doing this will help you to secure the best oven at the best price available. 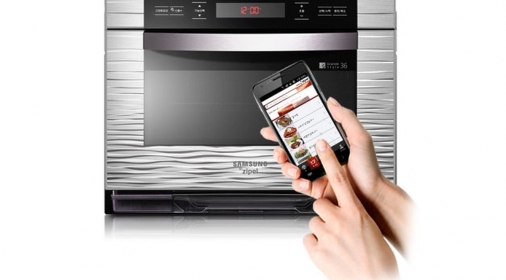 With technology constantly changing, it is worth checking the features the oven, to make sure it does everything you will need it to do! It’s unlikely that you’ll be able to get your money back if the oven doesn’t do what you wanted it to, after you have brought it. When you have found the perfect second-hand oven for you, ask the seller if you can go and have a look at it. Check it is all in working order and looks well looked after. 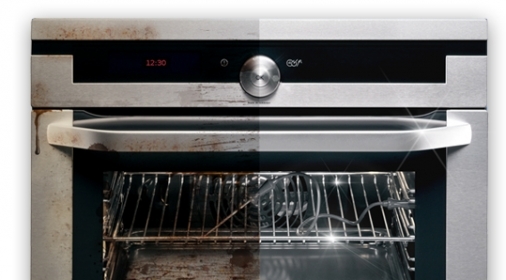 Or, if you would prefer to call in the professionals, why not let our Ovenclean specialists get your oven glistening? Call us on 0800 840 7127, or complete our online form for your free quote.